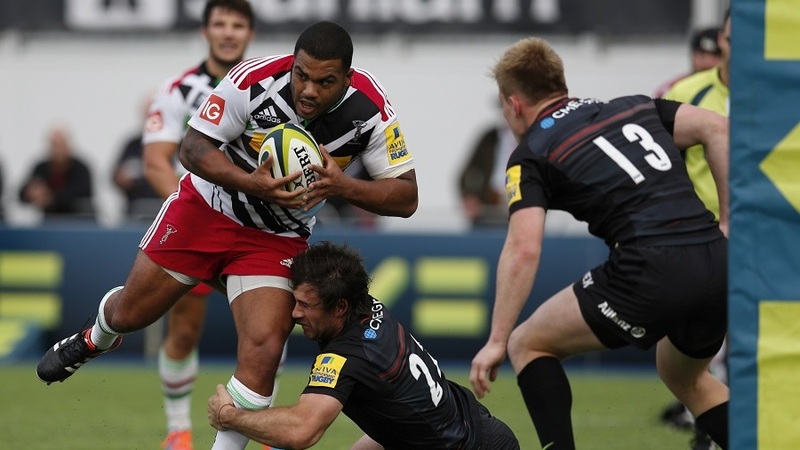 Aviva Premiership club Harlequins have announced new contracts for props Will Collier and Kyle Sinckler. Collier has agreed terms until 2018, while Sinckler's contract extension is until the end of the 2016-17 season. Collier, 23, made his Quins debut three years ago, and was named in the England Saxons squad last term before being ruled out by injury. Like Collier, 21-year-old Sinckler is a Quins academy product. He toured New Zealand with England last summer. Quins head coach John Kingston said: "They are both outstandingly-talented young tighthead props who I have absolutely no doubt can go on to achieve the highest honours in the English game. "They have progressed hugely over recent seasons, and I look forward to seeing the continued healthy competition between them for the number three shirt over the coming years."